In the market for a super mid-size jet? JetLease is offering you the opportunity to lease a beautiful Bombardier Challenger 300. Accommodating up to eight passengers, it boasts a range of 3,100 miles. Mark Huber, writing in Business Jet Traveler, had this to say: “When it comes to power, performance and comfort in a used super-midsize, Bombardier’s Challenger 300 stands alone. . .combining passenger comfort, performance, reliability and good operating economics.” Get full specifications and more here. 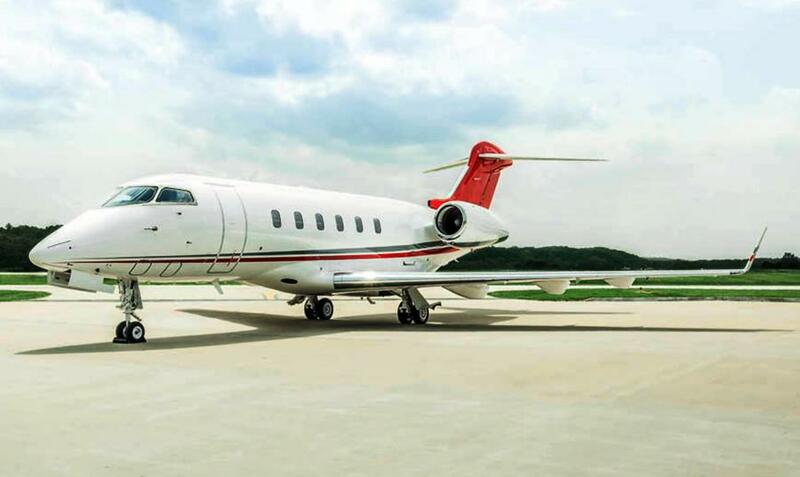 For more information on leasing this jet, call (561) 242-4393 or email flyceo@jetlease.com.